You can no longer say “namaste” at one Georgia elementary school. Have the religious crazies taken it too far? I sit here in total Disbelief reading the news this morning that a group of ignorant southern parents have complained about YOGA in the schools. 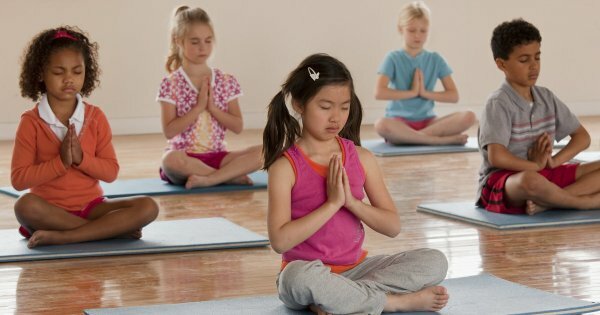 Parents of kids at Kennesaw, Georgia’s Bullard Elementary School complained that students were engaging in spiritual yoga practices that seemed at odds with the separation of church and state. Teachers have been employing the techniques to help students relax and focus.